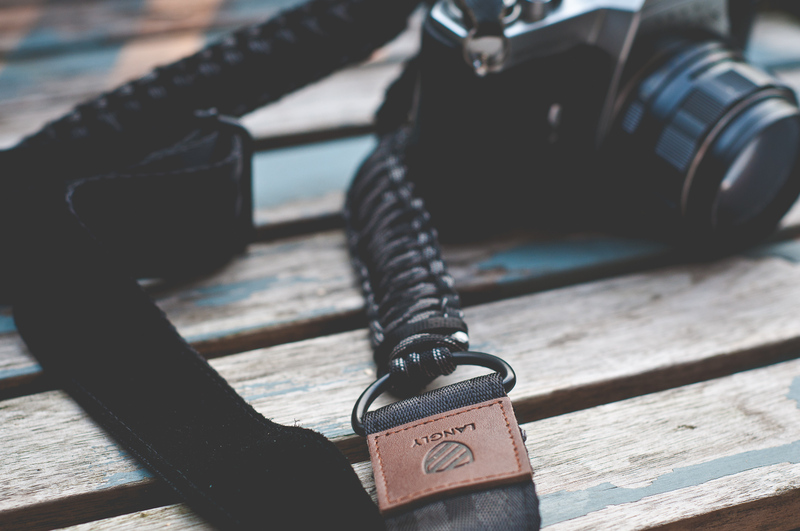 Langly Bags was started to fill the need for a timeless and stylish alternative to the traditional camera bag. 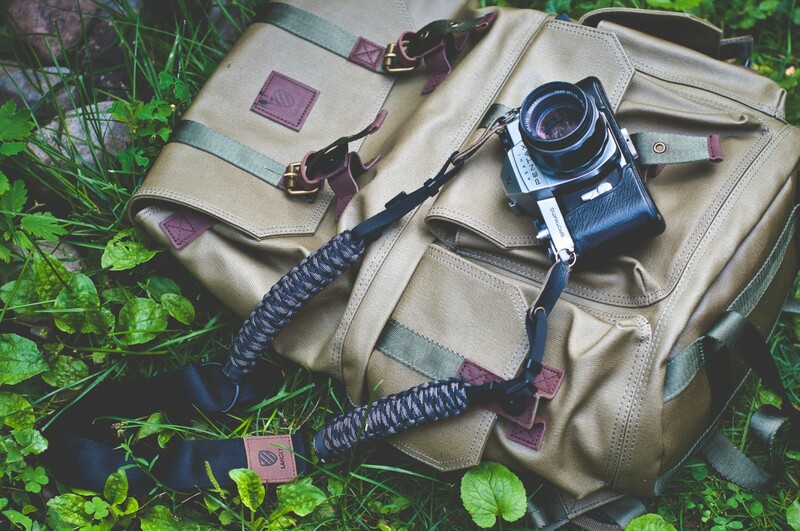 Unsatisfied with what was being offered, photographer Evan Lane pulled from his experience as an outdoor enthusiast and a professional photographer and created one of the most aesthetically pleasing, heritage-inspired technical camera bags available. 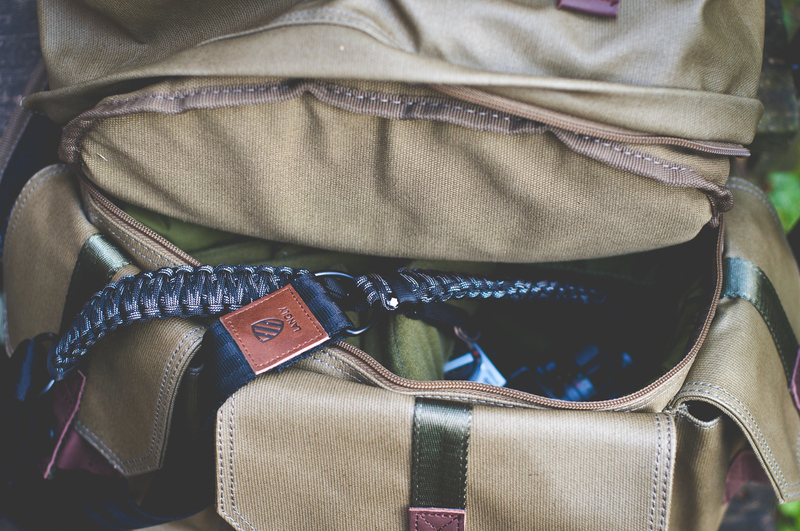 We took the Langly Alpha Pro and Paracord Strap out into the field to get an impression of how the bag fits into our shooting and outdoor lifestyle. 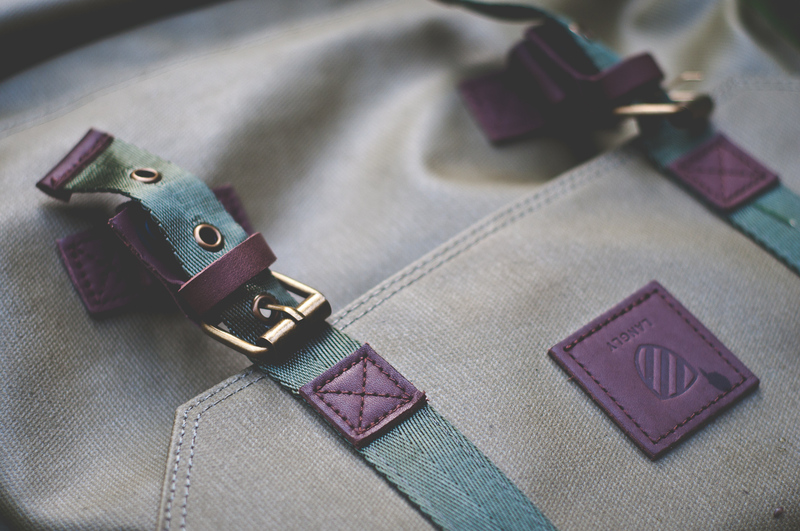 The bag is built by hand using coated canvas, with heavy hardware and beefy zippers. 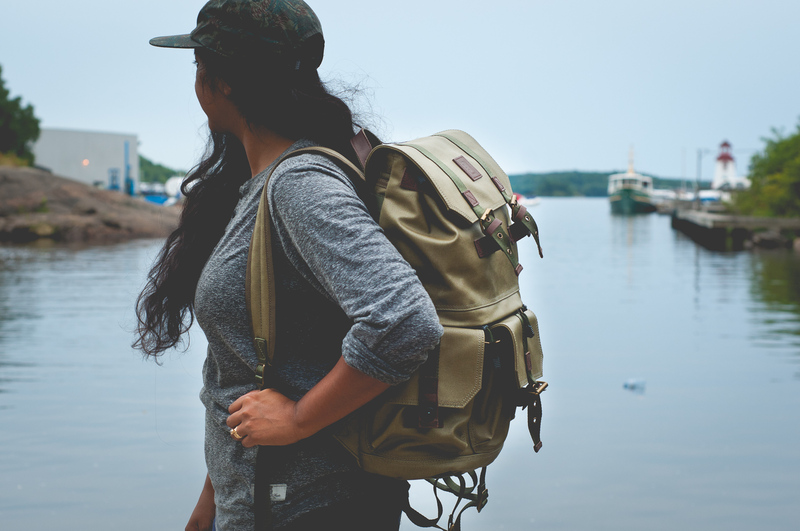 It’s meant to fit into the same category as a pair of well-worn workboots or an army rucksack: timeless and durable, built with lasting intentions. 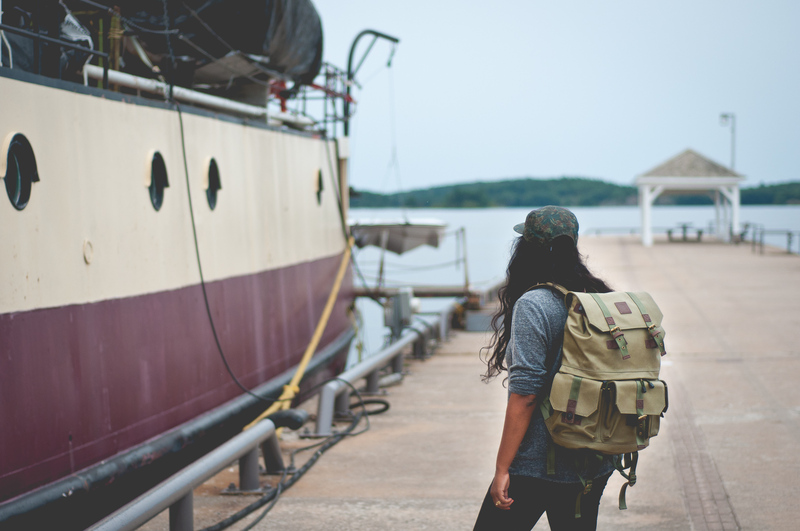 The Alpha Pro is split into two compartments: gear and sundries. The bottom half is where you store your camera gear, including a DSLR body, up to four lenses, various accessories and even a pocket to slip in a 15-inch laptop. This system is two-fold, allowing for a spot that is not easily accessible to those who shouldn’t be in your bag. It keeps your gear away from the elements and is also a basic method of packing well; keep your heavy items on the bottom for comfort and portability. The top section can hold the items necessary for the task at hand: a balled-up raincoat, film canisters, maps—anything to assist you with the shoot or the journey. We like the tactility of the Langly bag. 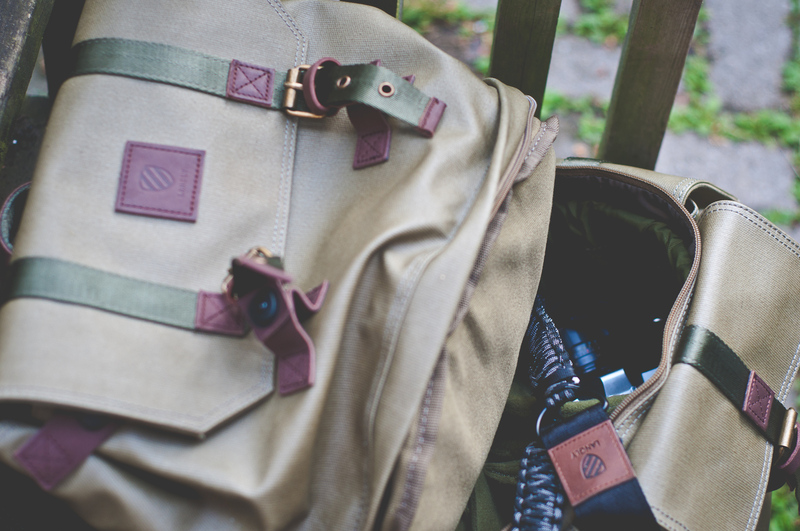 There’s something to be said for the look and feel of well-made products, and the Alpha Pro is no exception—its waxed canvas and heavy buckles are premium quality. 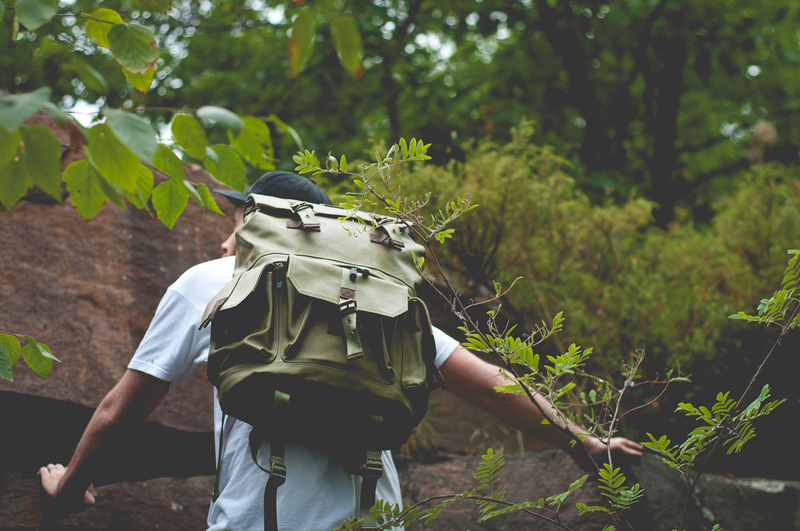 There’s no worry of blowing out the bottom of the bag and losing your gear down the rapids on your hike; it’s all sewn together with gusto, a refreshing option among other gear-specific bags on the market that lack the personality and thoughtfulness of the Alpha. The lower hanging straps can secure a blanket, sleeping bag or a tripod to the bottom of the bag, ensuring you get plenty of star-trail shots on your adventure. The pack does double duty: not quite a full-blown camera gear bag and not quite a full rucksack for camping, so you need to be aware of what you are doing and where you’re going. 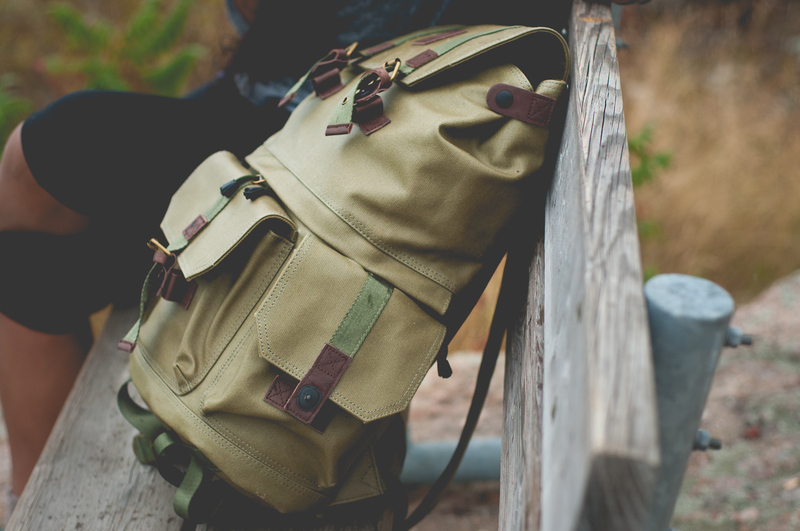 This may not be your daily driver camera bag, but if you do a lot of weekend trips or general traveling and need to pack gear and equipment all while looking the best on trail, the Langly Alpha Pro should be on your list. 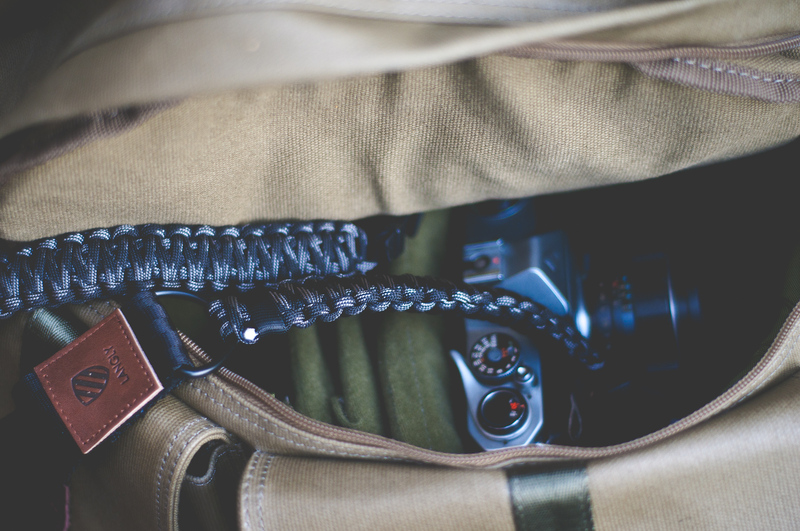 The Paracord Strap is made of a military-grade material used to keep parachutes together when the infantry jump out of airplanes, so rest assured your camera is safe from being dropped with this burly setup. You could, in a situation that goes terribly south, hang your body weight plus gear from this strap over a cliff and be perfectly content (please don’t do this). 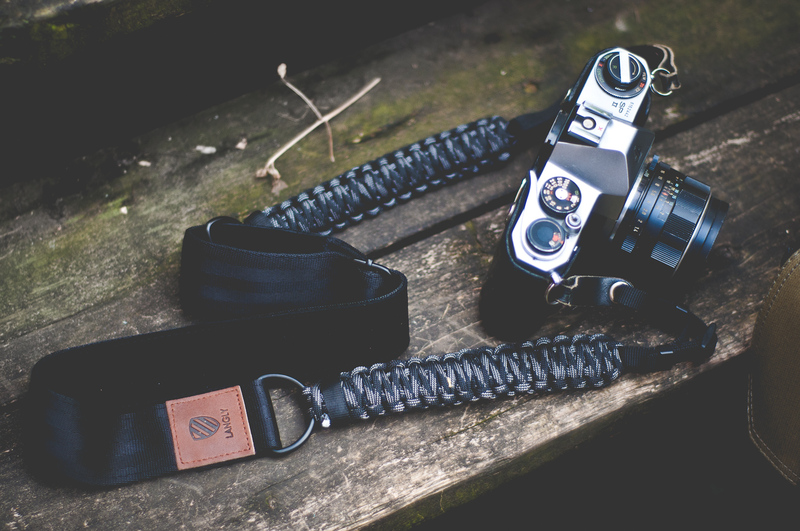 But the point still stands: this Langly strap is tougher than you and your camera. It has a rugged look, is handmade, comes in three colours (grey, mercury and camo) and is hands down the best looking and most durable (outside of a leather strap, which Langly also makes) we’ve dealt with. If you need a strap, this is a must buy. Fair warning though, it does come out of the package pretty stiff and when the camera is brought up to shoot, the strap can get in the way and into the shot. For more information and to discover more Langly products, head on over to Langly.co to join their Ambassador program and add your own adventures to their “Mapped” project.